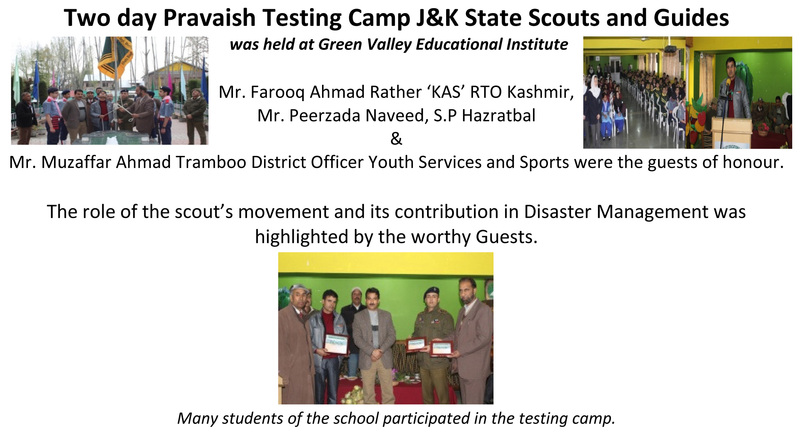 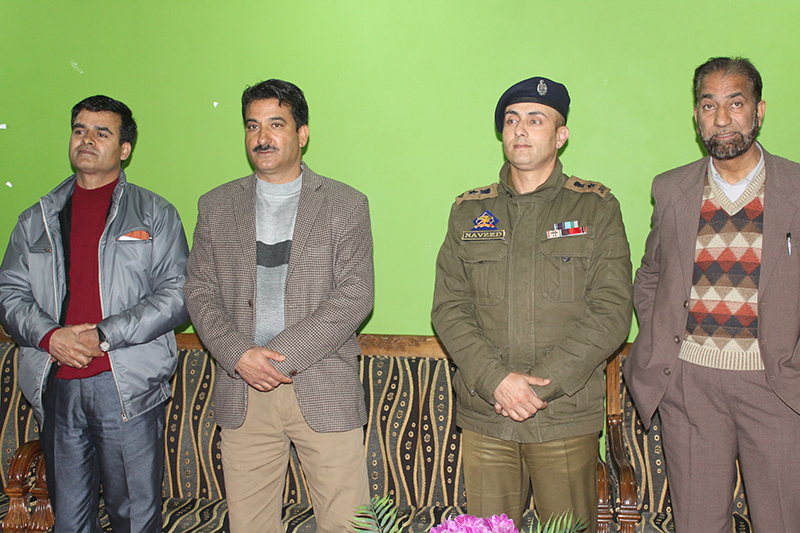 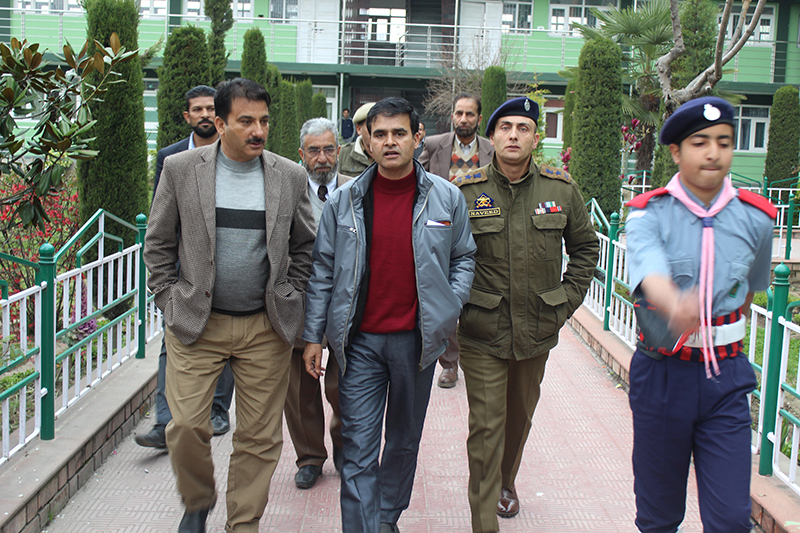 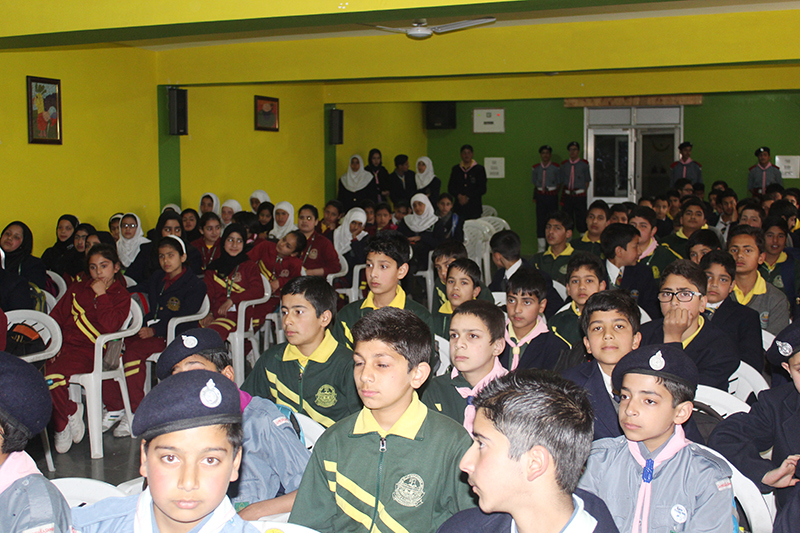 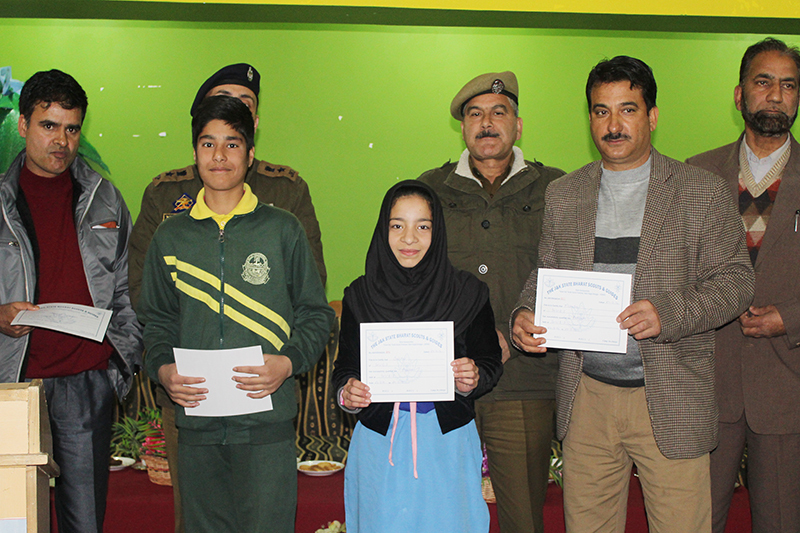 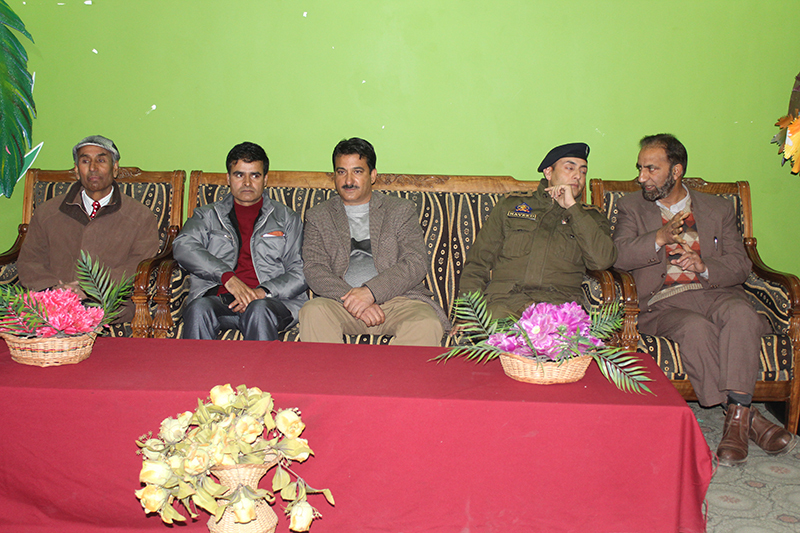 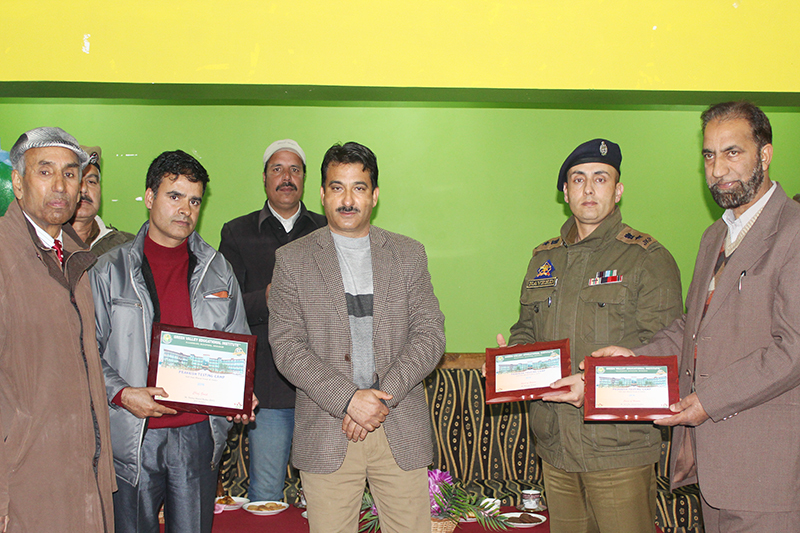 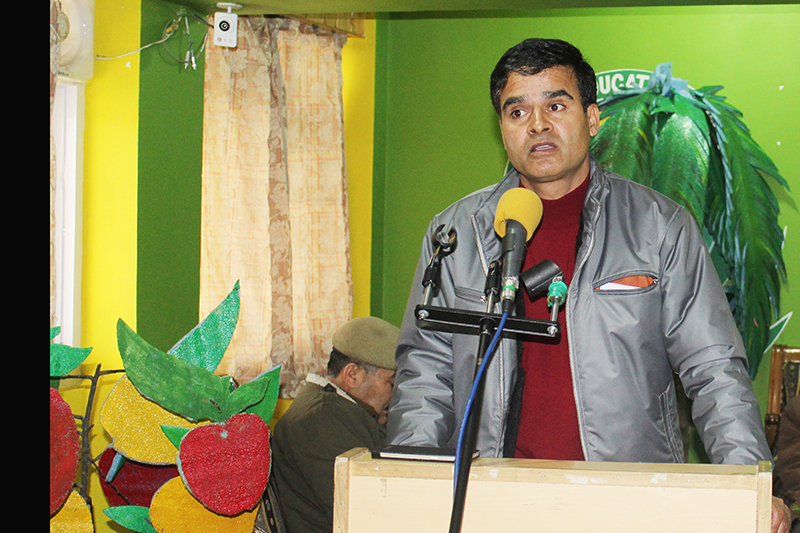 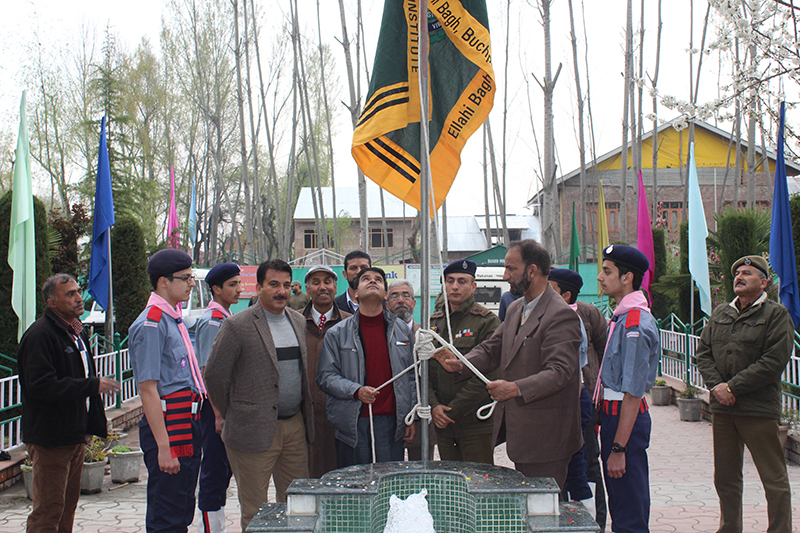 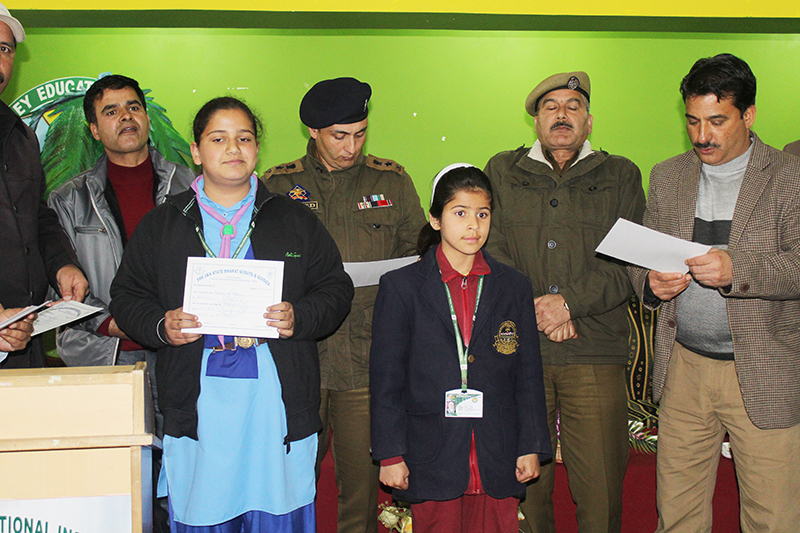 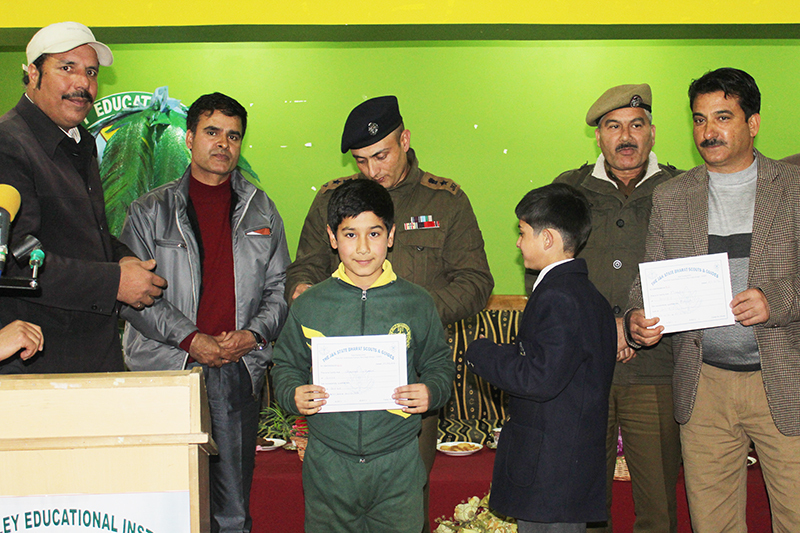 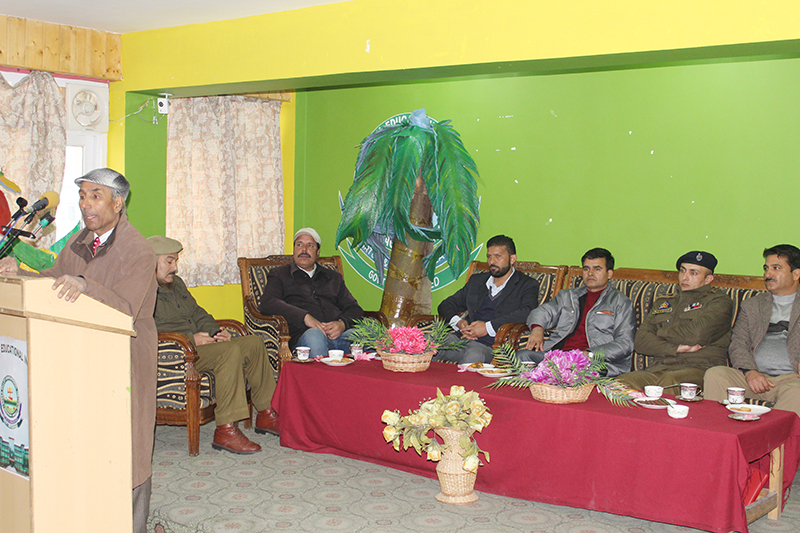 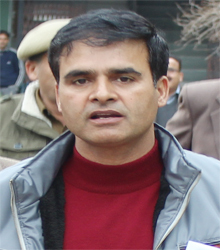 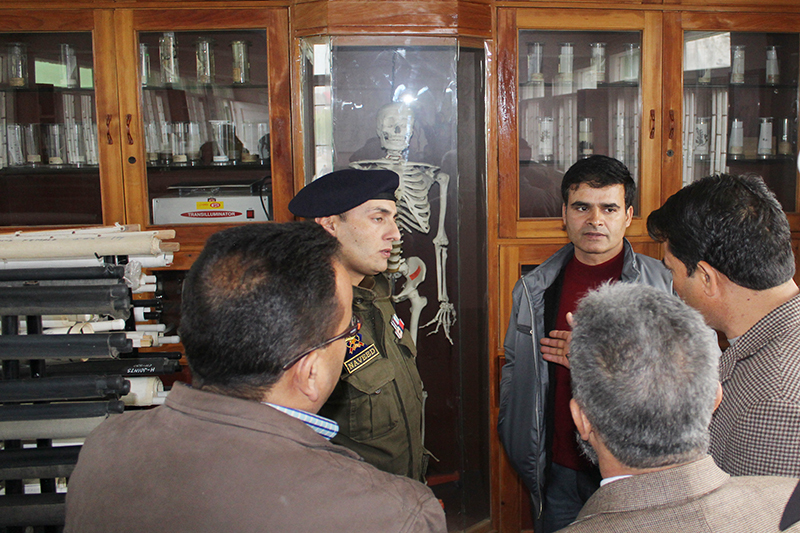 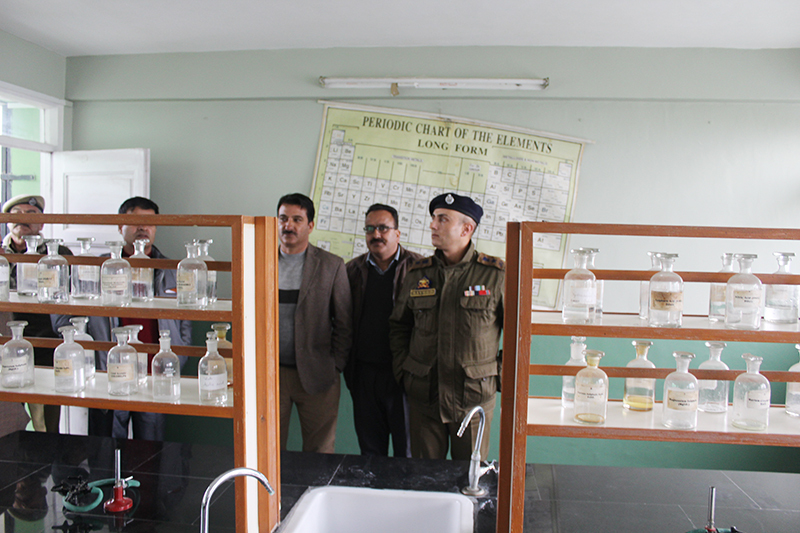 Two day Pravaish Testing Camp J&K State Scouts and Guides was held at Green Valley Educational Institute Mr. Farooq Ahmad Rather ‘KAS’ RTO Kashmir, Mr. Peerzada Naveed, S.P Hazratbal & Mr. Muzaffar Ahmad Tramboo District Officer Youth Services and Sports were the guests of honour. 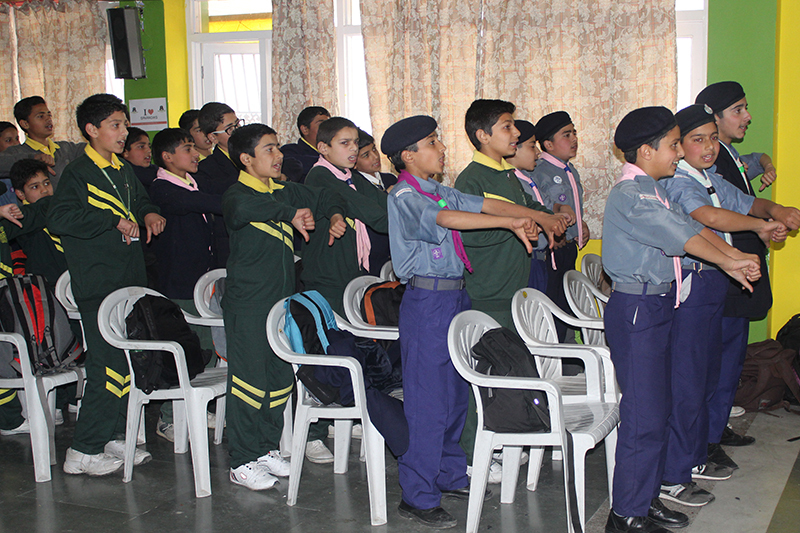 The role of the scout’s movement and its contribution in Disaster Management was highlighted by the worthy Guests. 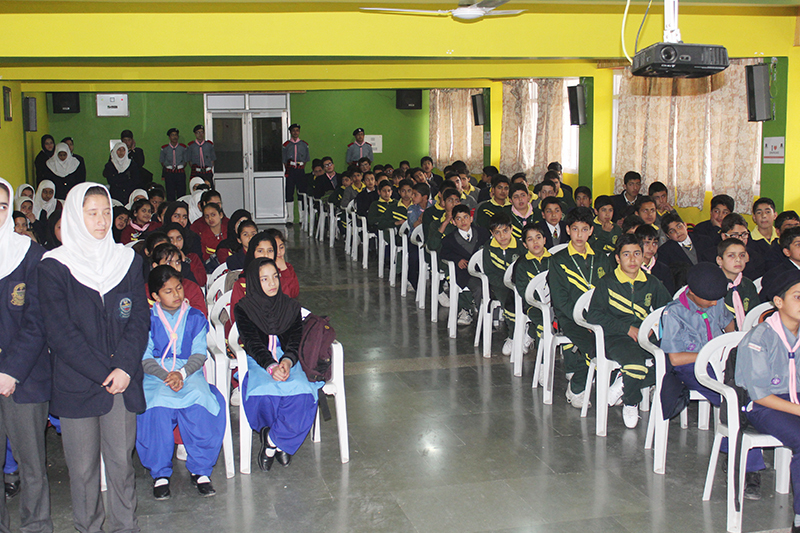 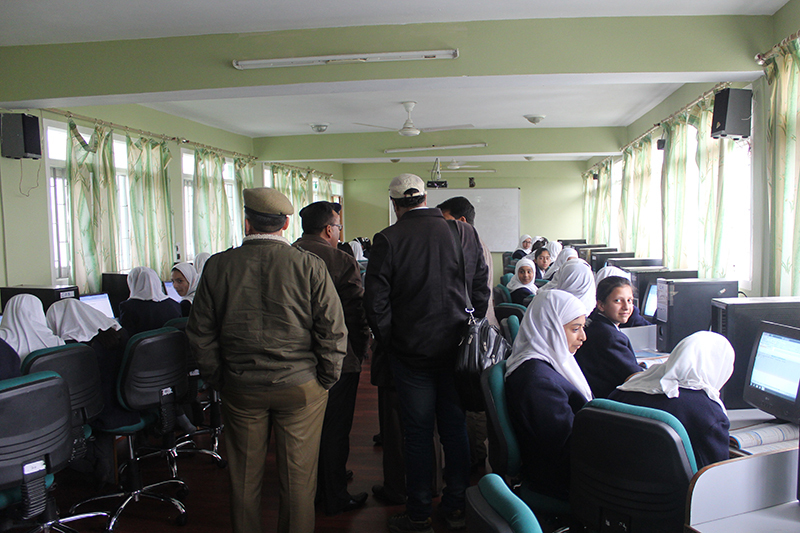 Many students of the school participated in the testing camp.